Planning has been finalized to make this event both historic and memorable. You will be making your own history for generations to come! Want to enjoy the scenic and cultural wonders we will encounter? Special efforts will be made to accommodate the particular interests of the participants, as we circle the globe in this two part "bucket list" lifetime experience. 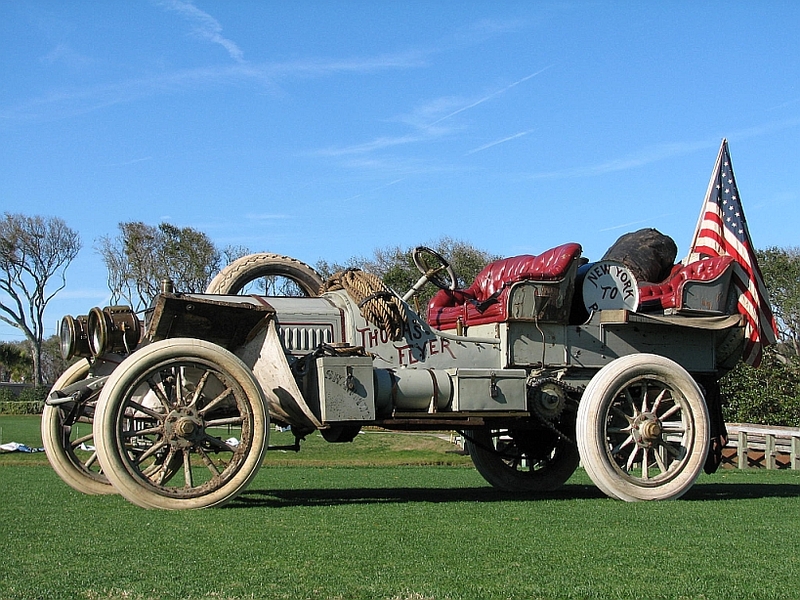 On the 110th Anniversary of the legendary 1908 test of men and machines, we will begin our journey June 19, 2018 from the home of President Franklin Roosevelt in NY heading west to San Francisco along the original 1908 route. The Asia and European legs have been postponed, visit the 2018 BLOG for the latest information. Travel with a group of like minded automotive enthusiasts, through parts of the country most people only get to read about.